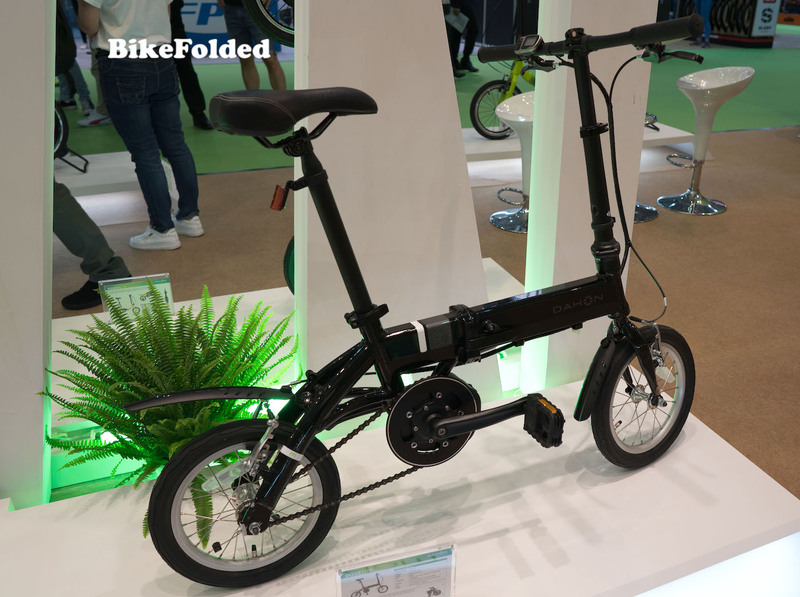 2019 will be an exciting year for Dahon fans as some interesting Dahon folding bikes are going to launch very soon. 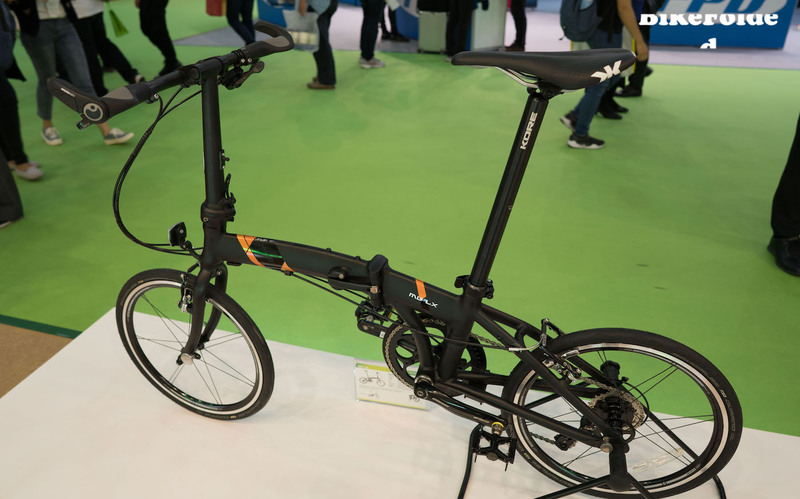 Many of them were exhibited at recent bicycle shows like Taipei Cycle, as you can see in the video below. 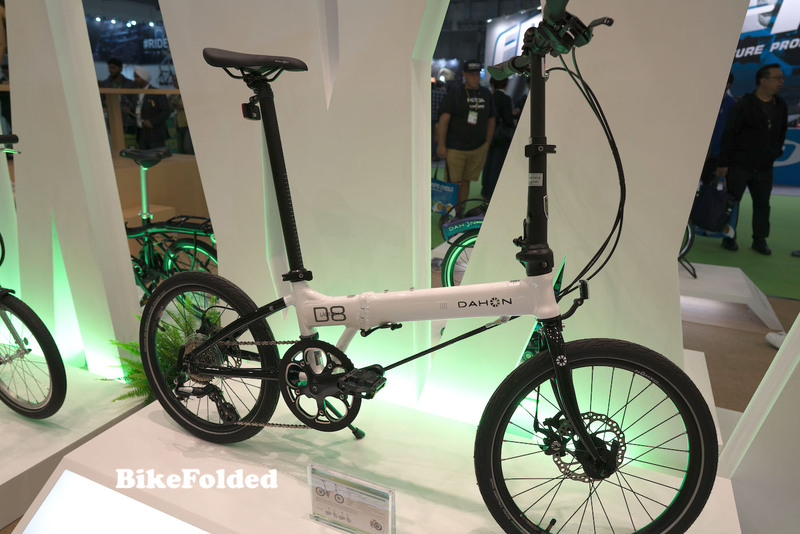 Now, let’s check out a list of all Dahon folding bikes that will be released in 2019 along with their specifications. 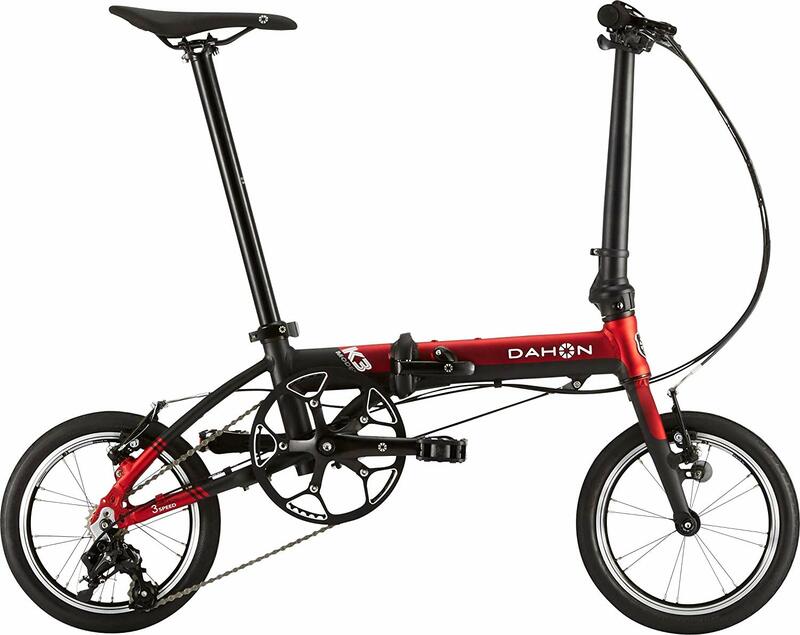 Dahon GB-1 is a 650b folding gravel bike featuring LockJaw hinges, disk brakes, and drop bars. It is suitable for outdoor adventures. 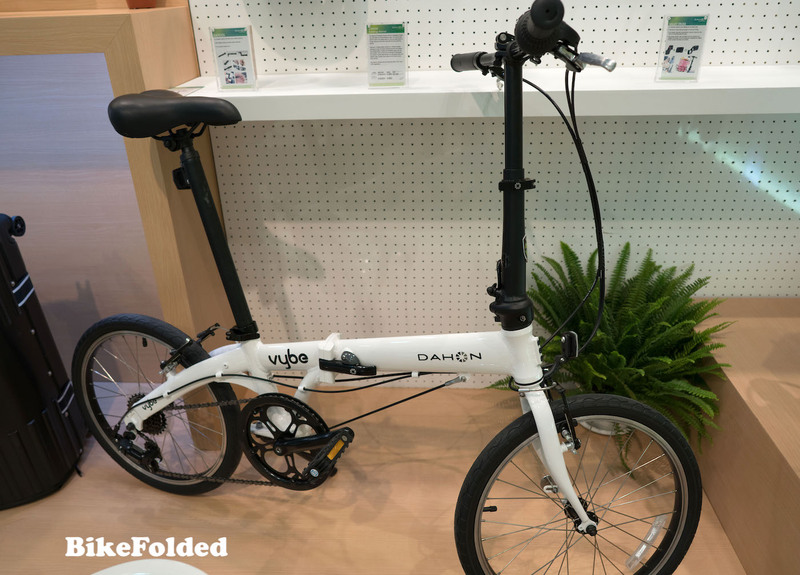 This is one of the smallest folders by Dahon and it is very similar to the Dahon Curl i8 we reviewed earlier. 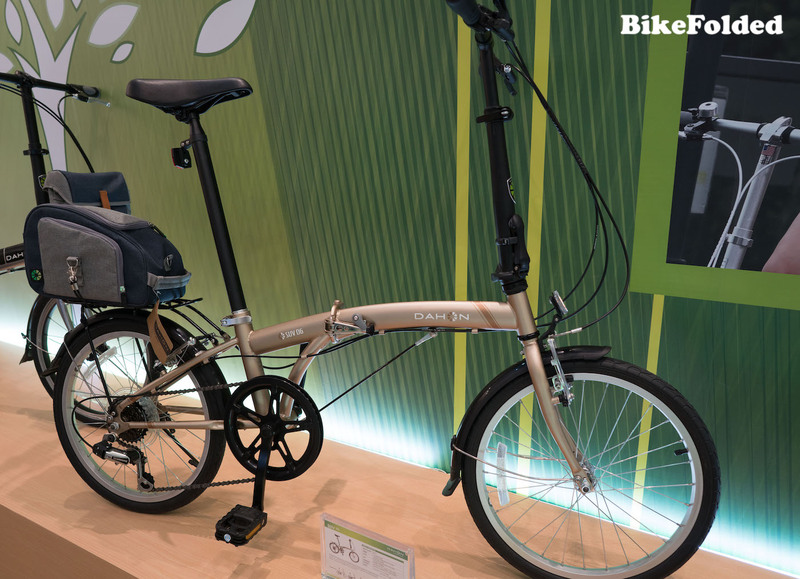 Dahon K3 is the lightest folding bike in the new lineup. It weighs just 17.9 lbs (8.1 kg) and features a 3-speed derailleur. This is an ideal bike for urban commuters. 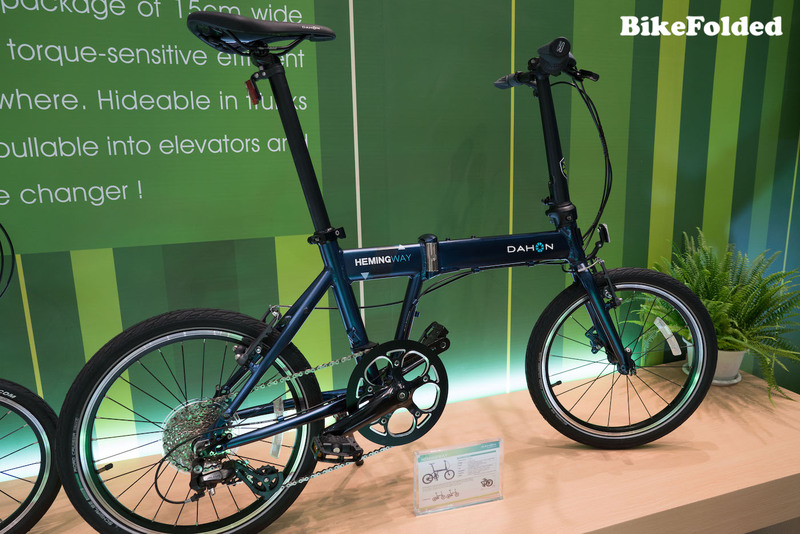 This is another bike in the Qix series with the vertical folding hinge. We tested the Dahon Qix D8 and really loved it. This is a high-performing folder with high-quality components like the Shimano 11-speed drivetrain or custom niobium rims. It is also very lightweight at 21.3 lbs. 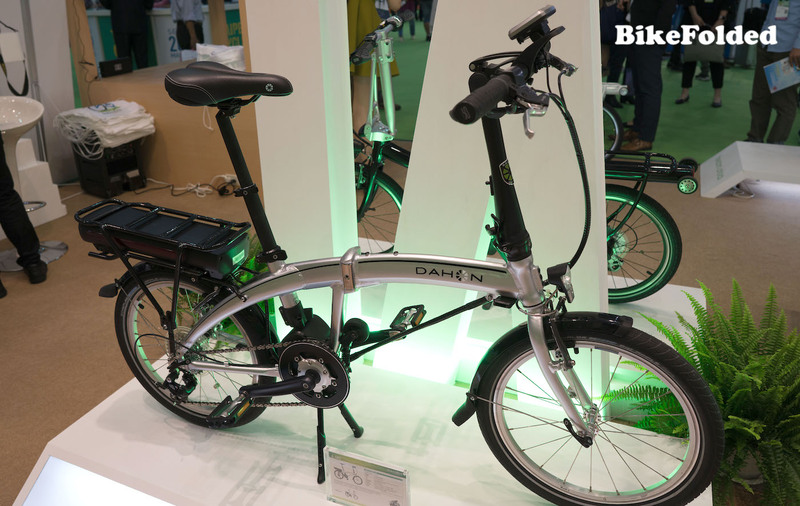 Dahon Dove E UNO is a super-compact folding electric bike with 14-inch wheels and single speed. 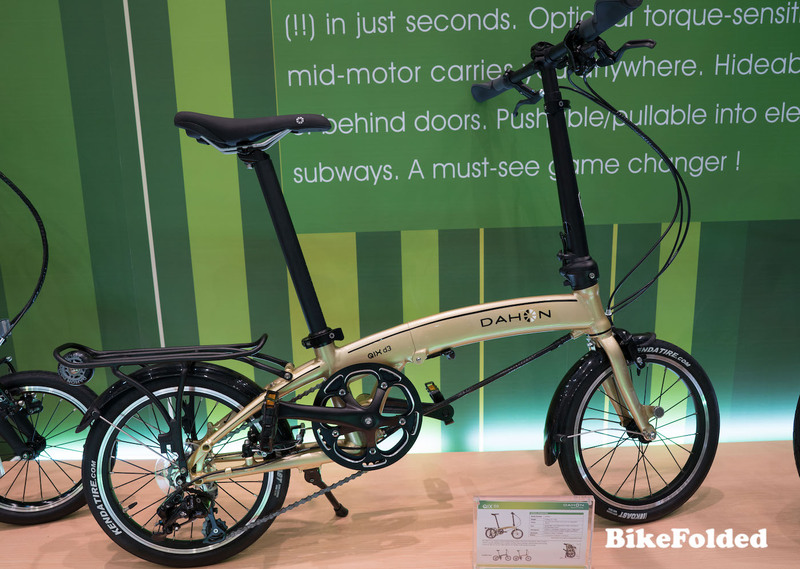 This is the electric version of the Dahon MU series. It is equipped with an 8-speed Shimano RD-M310 rear derailleur and a compact battery on the back. 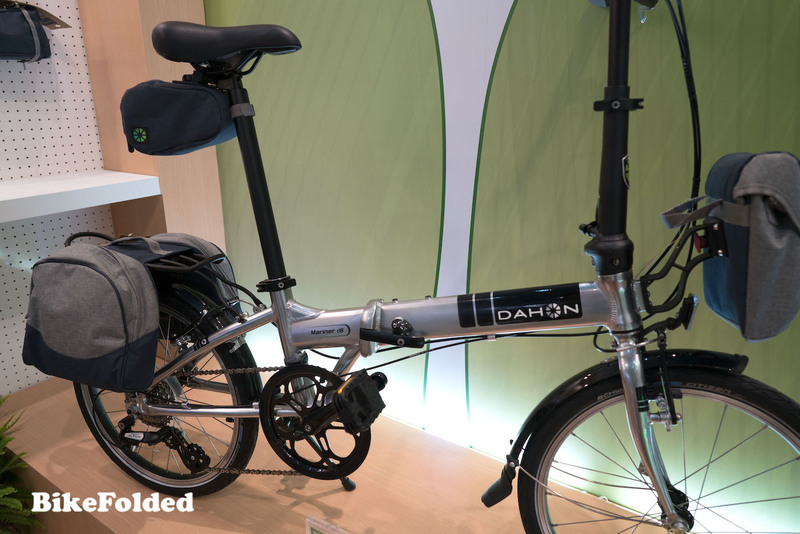 Dahon Launch D8 is the first bike featuring the new Jaws folding hinge. It also has a hydroformed frame, 8 speeds, and Schwalbe Road Cruisers.